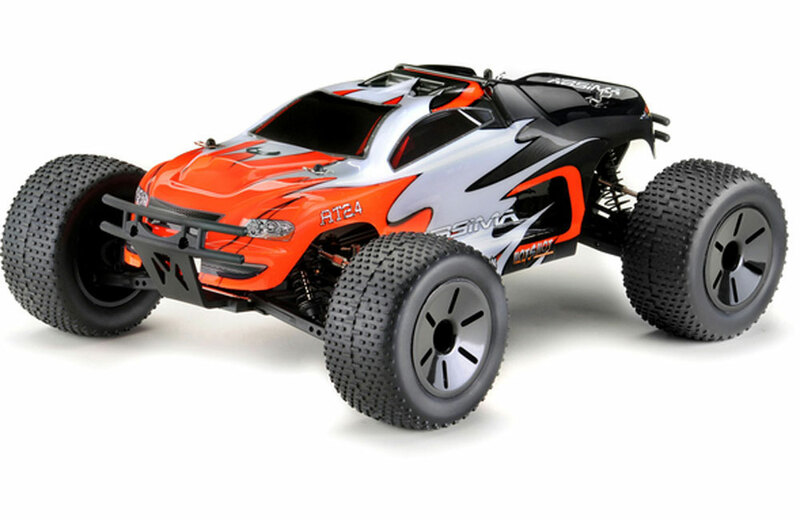 All Products > "12206KIT Absima 1:10 EP Truggy "AT2.4KIT" 4WD Kit"
We proudly present our new Hot Shot Car Line. 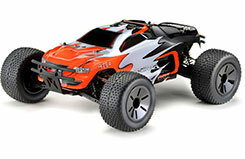 After 3 successful years we will replace our Hot Shot 1/10th buggy & truggy and expand our range with a Monster Truck! 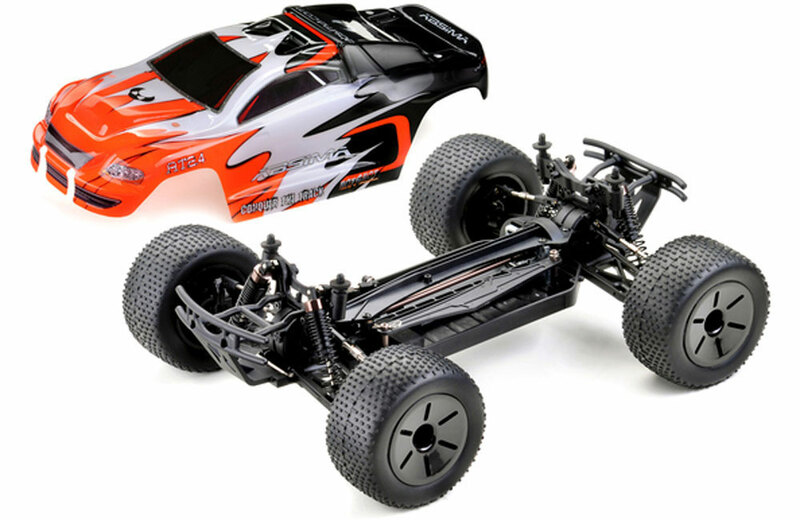 A fresh racing body and a re-engineered chassis layout for a better performance are only two of the new features! 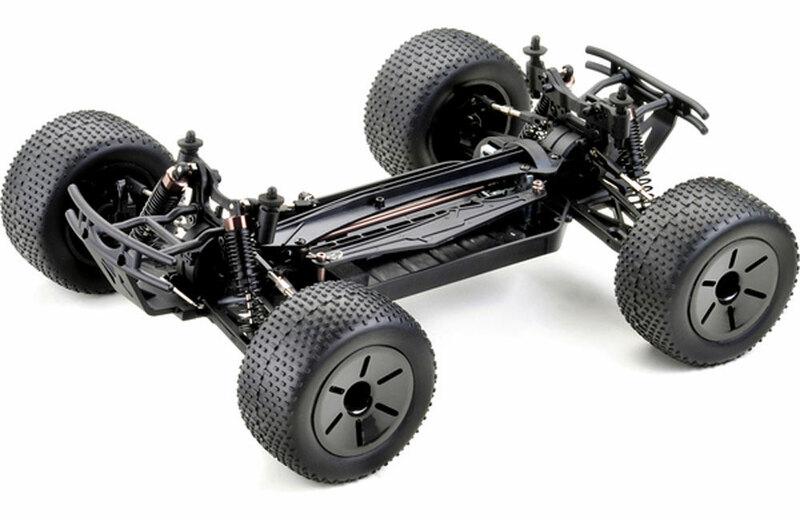 KIT version comes without electric parts (speed controller, motor, servo, radio system and charger/battery) for self-assembling. 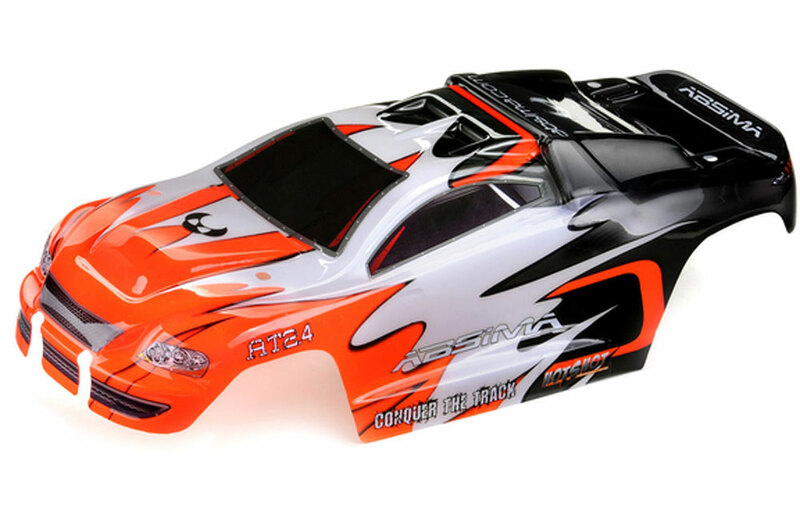 Diiferentials and shocks are built already and a brushless design printed body is included. • A lot tune-up parts available!